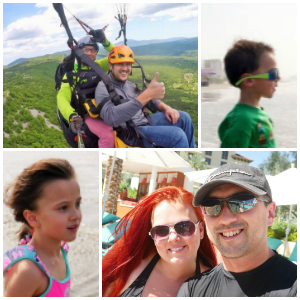 Kids Quest: A Must See at Green Valley Ranch! Kids notoriously get excited about seemingly small things. While traveling all I hear most days are the phrases, “mom, I want that!” or, “mom can we do that? !” While it can be tempting to give in to their requests since you’re in vacation mindset, there are some things you know will affect them in a profound way. I knew this when we decided to take them to Kids Quest, which is located inside of the Green Valley Ranch Resort. I made the rookie mistake of telling them about this kid wonderland of fun before we even got there, and it was all I heard about for days. 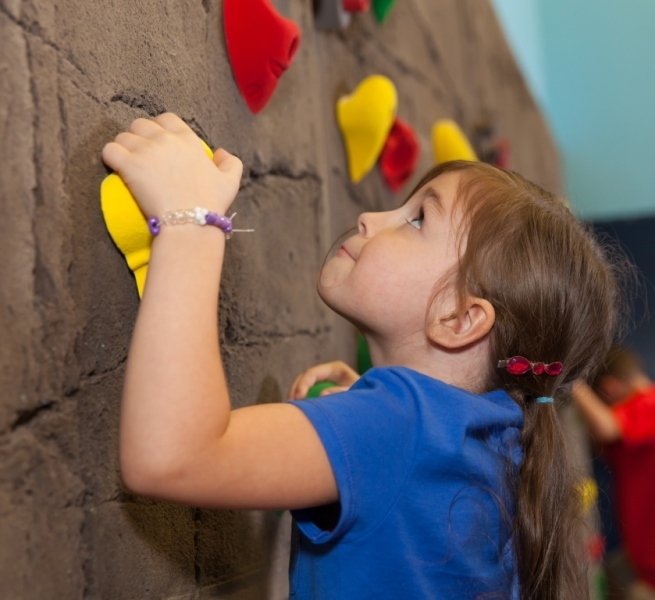 When you see pictures of the rock climbing wall, huge playground, air hockey table, and more, it makes you wish you were a kid again! At first look I didn’t even realize Kids Quest was technically a daycare; it looks like way too much fun to be a day care! 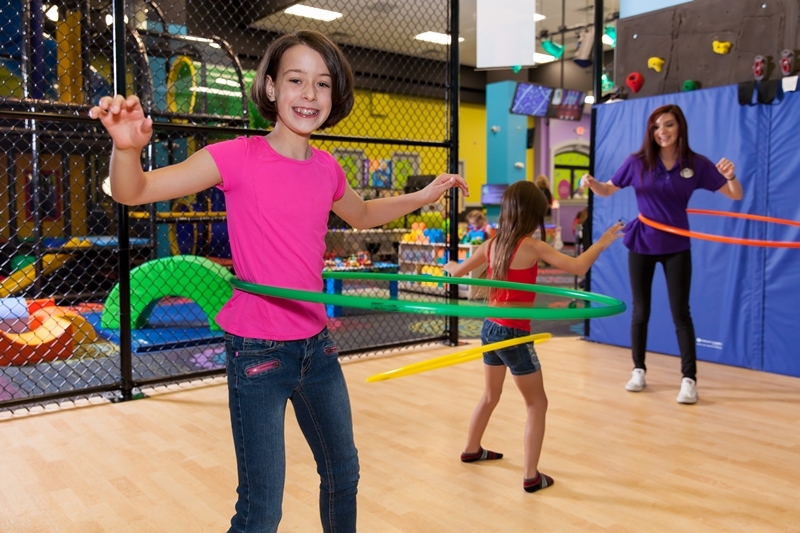 At Kids Quest they’ve literally thought of everything. You can even pre-order a meal for your kids to have during their stay. Whenever they get hungry, they just head over to the café inside Kids Quest and they will set them up with your order. It’s fantastic! 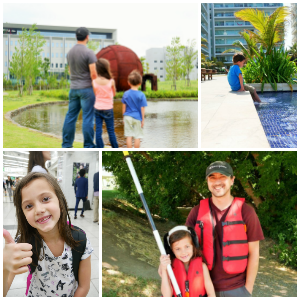 I wanted to commemorate the whole experience, but I couldn’t risk taking photos of other people’s kids without their permission, hence most of my photos being stock photos. But it really does look like the photos! Even the most shy kids will open up in this fun and exciting atmosphere. It usually takes my son a little time to warm up to strangers and new places, but he was instantly adventurous, running around and interacting with the staff. It was great to see him having so much fun. 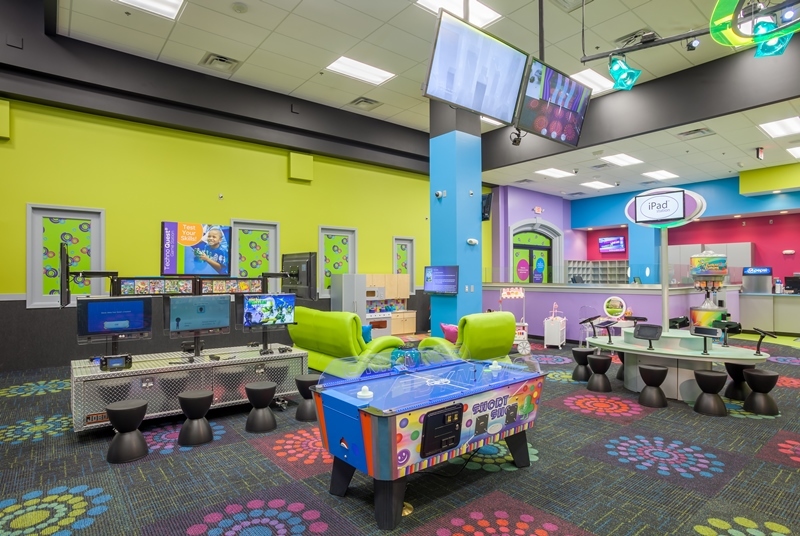 The biggest thing that caught my attention with Kids Quest though, was that unlike other daycares, the staff create an environment of one-on-one interactions and direct communication and play. This, in my opinion, is priceless. When I came to pick up the kids, my son was sitting at one of the tables playing with blocks and creating a building. Normally this is a solo activity for him, but one of the staff members was right there helping him with his creation. It was so adorable! If you have a shy child or one that thrives with a little more attention, you will definitely be very happy with the service at Kids Quest. No kid was playing by themselves unless they wanted to be. They also do learning activities and play time in the gym to get the kids moving. As a parent it’s fantastic to have a few hours to enjoy the hotel and casino knowing your children are in good hands. This is definitely a huge bonus when staying with Green Valley Ranch! While you might have to hire a sitter at other hotels to watch the kids for a date night, at Green Valley Ranch, kids and adults can both have a blast. 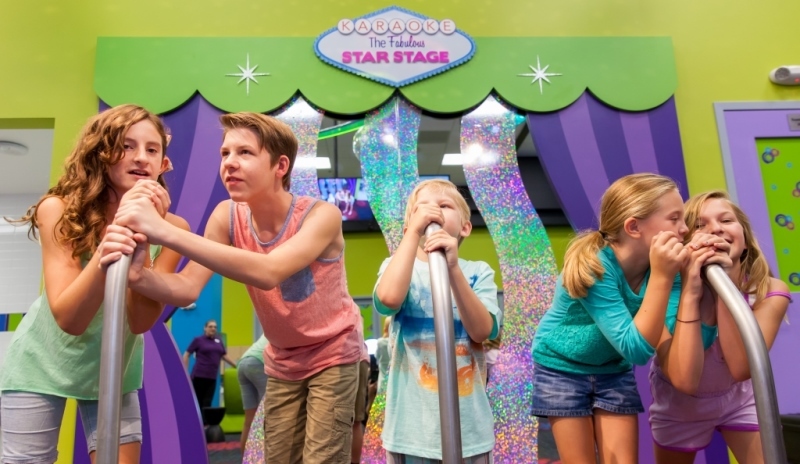 On your next trip to Vegas with the kids be sure to head to Green Valley Ranch to check out Kids Quest! My daughter was so excited after her trip to Kids Quest I had to get a video of here excitement, you can see her video below.